Looking for an original idea for Christmas gift? 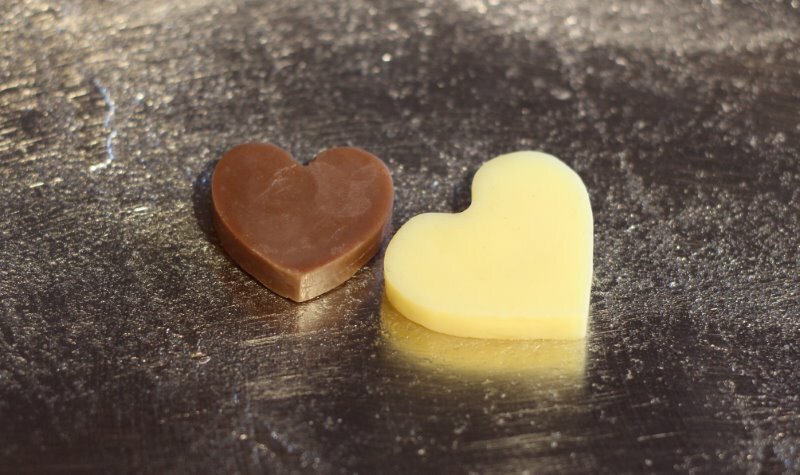 How about making some scented lotion bars? Lotion bar is very similar to body lotion. The difference is that the bars are solid at room temperature and look like bars of soap. When rubbed on the skin, the lotion bar will melt leaving a thin, nicely moisturizing layer. They are big hit all over the net because it is relatively easy to make them and they have long shelf life. You can make them in all kind of variations and using different combination of oils and essential oils, here is one of my favorite recipes. Whenever possible use the organic ingredients. 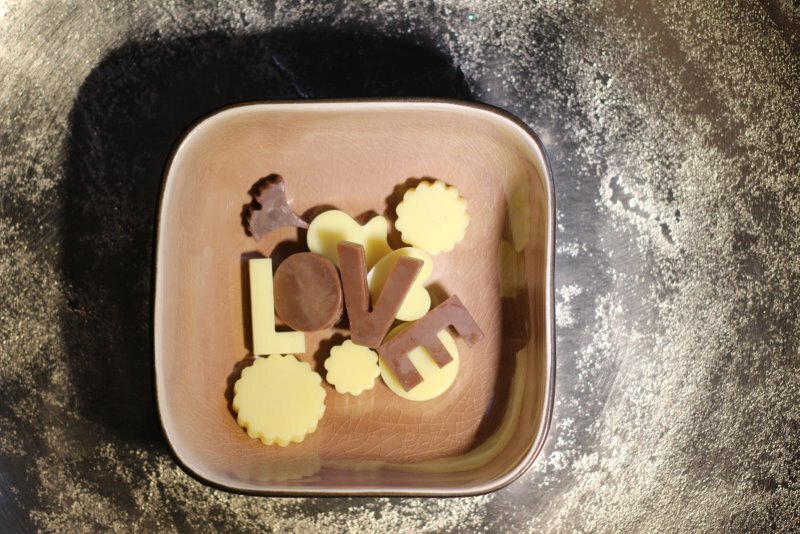 In case you would rather buy them here is the link where to buy Vanilla & Cocoa Lotion Bars. 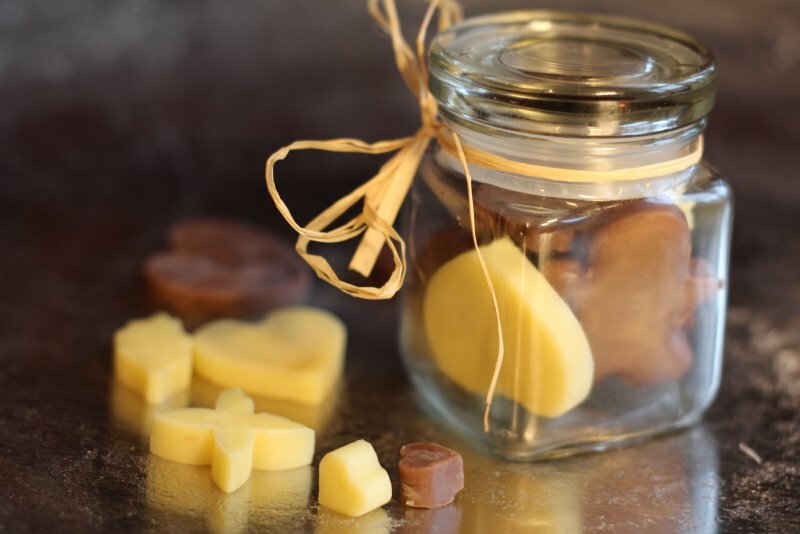 In double boiler melt the shea butter, coconut oil and beeswax. When melted, cool a little and add the rest of the ingredients. Pour in the mold and put in the fridge until they become solid. I like to make them in different sizes and small so I use one piece in its entirety rather than reusing it few times, although many people do that. Shelf life is up to a year when stored properly. Avoid touching the bars with wet fingers. They should be stored at the temperature below 24, otherwise they will melt. In this case you will need to put them again in the mold and refrigerate.